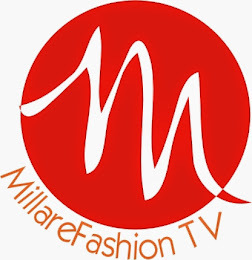 MillareFashion Tv is a lifestyle channel conceived to bridge the gap between fashion and style and ‘edutain’ the Nigerian, African and global fashion lovers while exporting the proudly Nigeria and iconic African fashion heritage. Hosted by Fashion Veteran, blogger and Editor, Millicent Imade Arebun, MillareFashion Tv is a unique platform that’s tailor-made to showcase all creatives, both famous and upcoming acts, through the various programs on the show, which is broadly spilt into four segments; Namely Shooting Stars, Style court/Fashion Police, Opinions and Celebrity Spotlight. MFTV Style court is one fashion police you definitely don’t want to miss as, constructive, unvarnished fashion/style criticism is dished out. MillareFashion Tv, is a lifestyle channel for the trendsetter seeking to, up his/her fashion/style ante to mega glam levels. 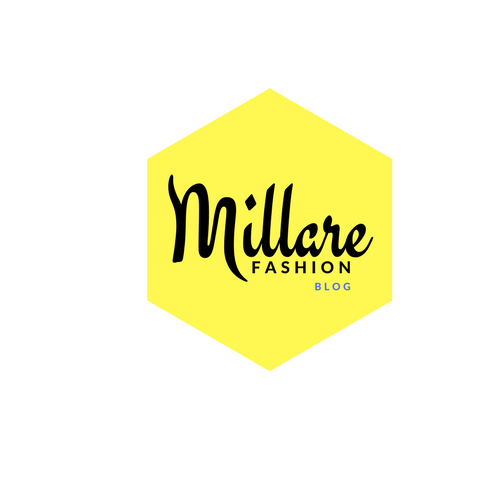 MillareFashion Tv is a division of the Fashion Blog, MillareFashion, which is a one stop blog for style enthusiast, globally. 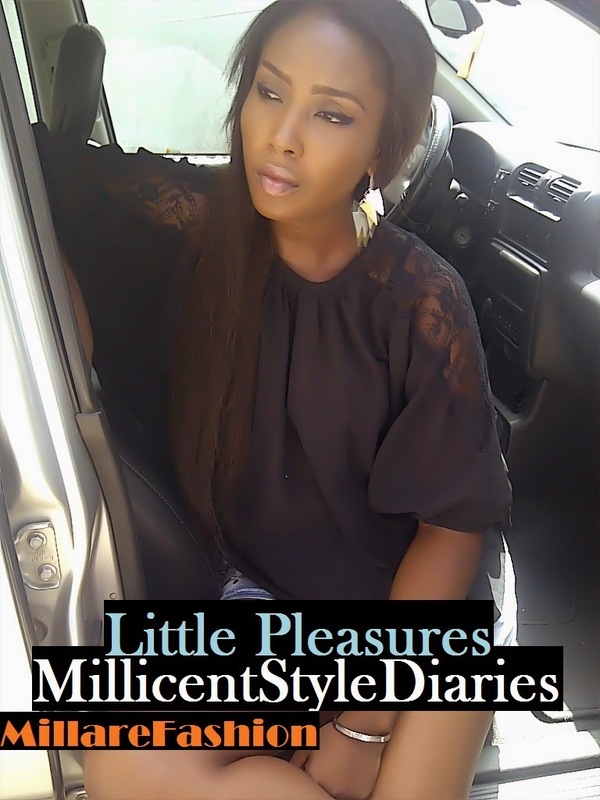 MillareFashion Tv - Paul Ukonu Bares All On Shooting Stars. MillareFashion Tv - Style Court. Fashion & Style Is there a Difference?